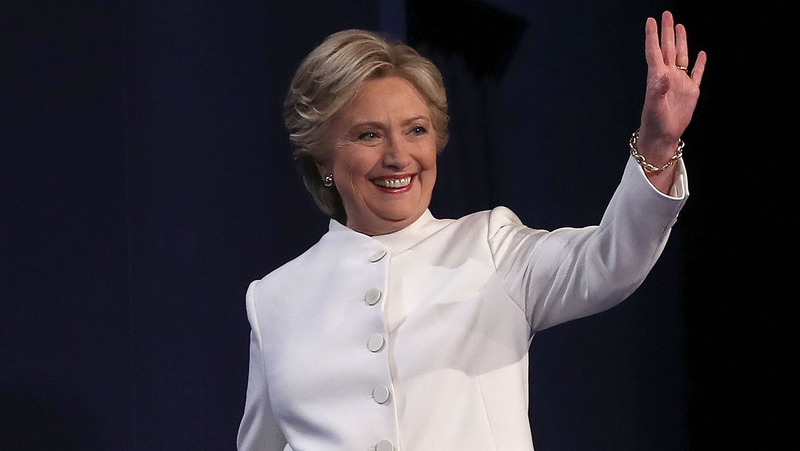 We’re wearing white today to honor the suffrage movement and the women that came before who fought so hard for us to have the right to vote. 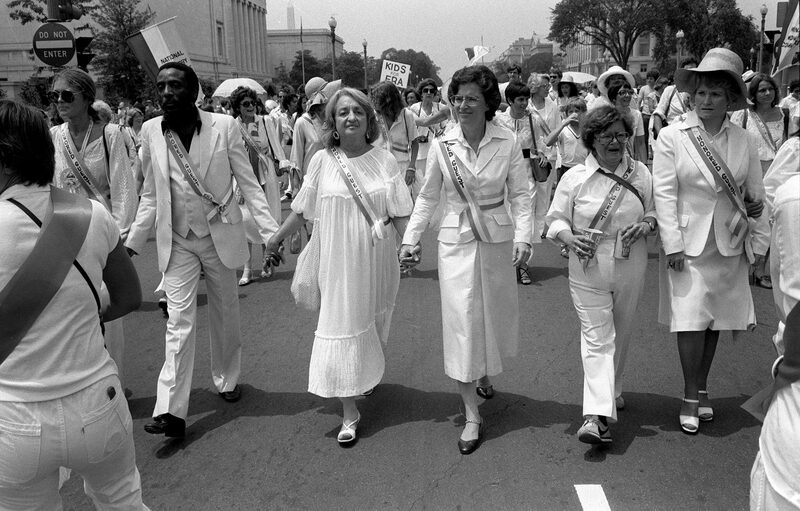 White was the official color of the Suffrage movement. Alice Paul, c1920 Sept. 3., Courtesy Library of Congress. « On This Veteran’s Day After The Election. You are currently reading If You Were Wondering Why Women Are Wearing White Today… at Women's Footwear in America.